It’s with great pleasure that we would like to welcome Sophie Russell to our team at Chandler Architecture. 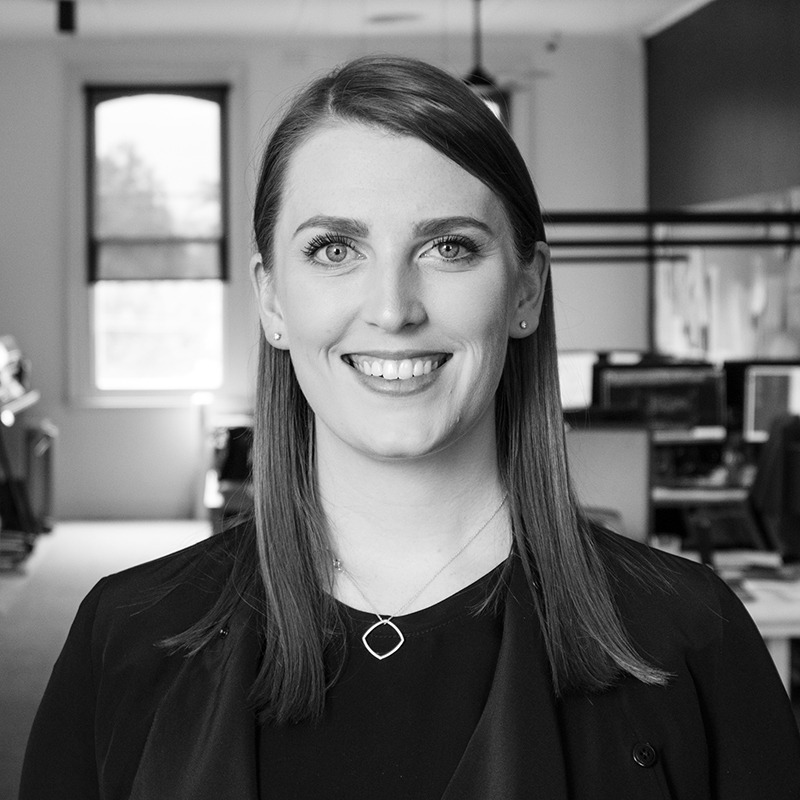 Sophie graduated from RMIT University with a Master of Architecture with Distinction in 2013. She has studied at RMIT in Melbourne and the Royal Danish Academy of Fine Art, School of Architecture, in Copenhagen. Sophie has worked across a broad range of scales and briefs including; residential, multi-residential, aged care and education. She is passionate about architecture and appreciates the challenges working at various scales and resolving the hurdles that are unique to each project. We are looking forward to all that you can bring to our team.